The 2018 Jeep Wrangler brings plenty of interior features, removable doors, powerful performance, and exceptional 4×4 systems. 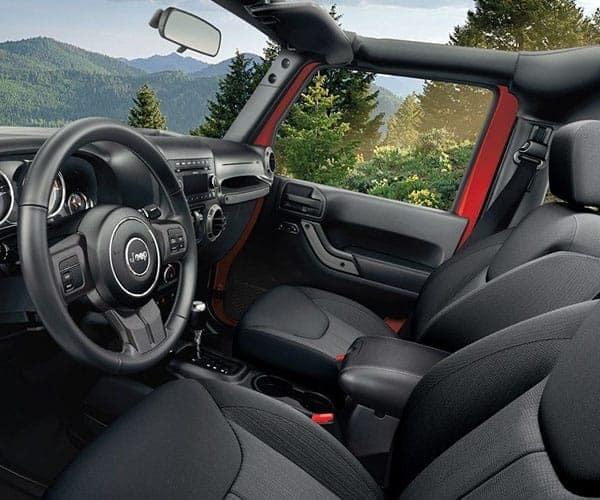 What’s more, each Jeep Wrangler configuration brings even more high-performance and interior features! 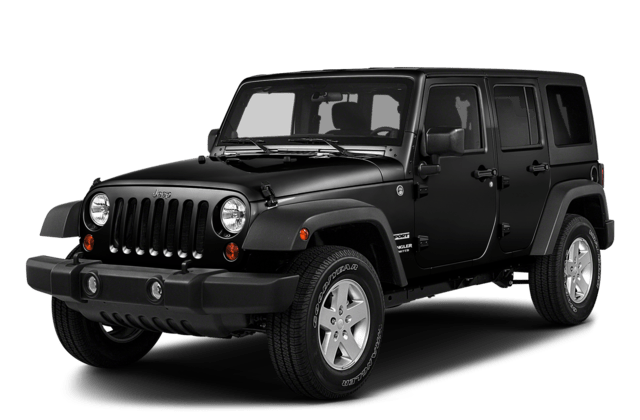 Compare the 2018 Jeep Wrangler vs. Jeep Wrangler Rubicon below! The Jeep Wrangler Sport is the base configuration, and starts at a lower price when compared to the Rubicon. Both the Jeep Wrangler Sport and the Jeep Wrangler Rubicon come standard with a 3.6L V6 engine that generates 285 hp. Both vehicles also have a towing capacity of up to 3,500 pounds and Command-Trac Part Time 4WD System. Both of these Jeep SUVs are offered with a variety of advanced accessories, such as Jeep lift kits, All-Weather Floor Mats, and recreational equipment carriers. 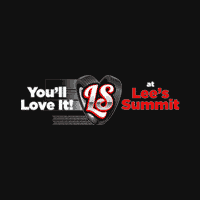 At Lee's Summit Dodge Chrysler Jeep Ram, we have an impressive lineup of new Jeep Wrangler models for sale. Contact us or visit our dealership near Kansas City and Blue Springs to schedule a test drive today.